Laufen ILBAGNOALESSI ONE the very height of luxury design. The Laufen Ilbagnoalessi One is one of my favourite Bathroom Design ranges. It was designed for Laufen by the Italian Design House Alessi who are world renowned for their Creativity. The Ilbagnoalessi One was created by designer Stefano Giovannoni. Who got his inspiration from water smoothing a stone and can be seen throughout this design range. The reason I love this range so much is that it’s like nothing else available on the market. The range is so smooth and it just screams luxury. My favourite piece out of the range is the Wall Hung Toilet it is hangs off the wall effortlessly and can make a centre piece of any bathroom. 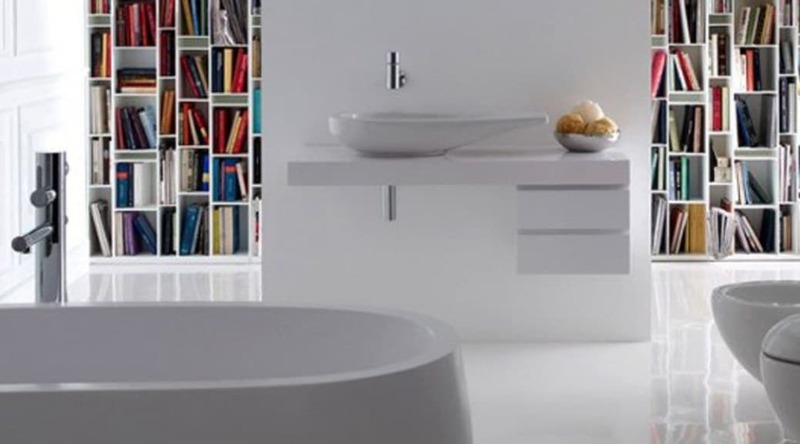 With the cost of a Laufen Ilbagnoalessi One bathroom suite starting from £4000, you may be a little put off by the price tag. When you take in to account it is manufactured by one of the worlds Leading manufacturers Laufen, designed by a world leading design house, and created by one of the worlds leading designers it is worth every penny.